A flavour that needs no introduction. 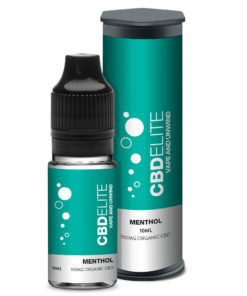 The Heisen combination of fruitiness and menthol has been hugely popular as a vape juice no matter where you live, so it’s only natural that we decided to launch a CBD Elite Walter Heisenburg CBD vape juice for those who demand the best of the best. Available in five different strengths – 100mg, 200mg, 300mg, 500mg, and 1000mg – this CBD e-liquid is a great vape, regardless of whether you new to the world of vaping, or are a seasoned veteran. We created the CBD Elite range to cater for those who prefer deep, flavourful combinations every time they inhale, and this CBD Elite Walter Heisenburg CBD e-juice is no exception. And of course, don’t forget that you can always dilute this vape juice if you find it a little strong. 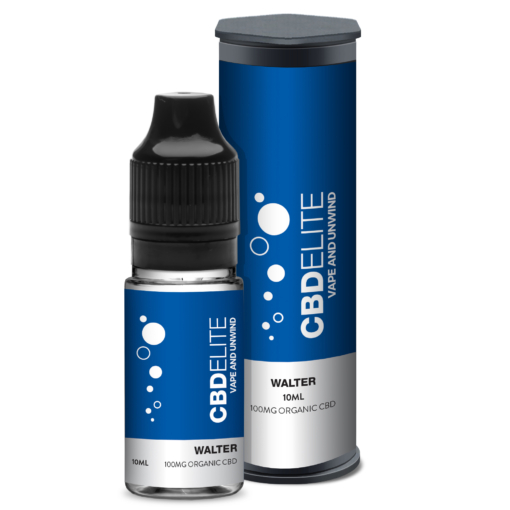 Enjoyed our CBD Elite Walter (Heisenberg) cannabidiol e-liquid? Then why not try our CBD Elite Blackcurrant e-juice? To ensure high quality products, we use ISO clean rooms in our UK lab. We use a fast but secure, encrypted payment gateway when handling your details. We provide excellent customer service – handling all enquiries promptly.